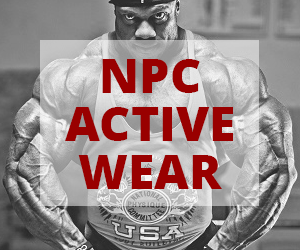 Rain Or Shine We Are Requesting The Following Athletes To Participate In The NPC NEWS ONLINE Photo Shoot With J.M. Manion on Sunday, November 18 At The Hyatt Regency Miami, 400 SE Second Avenue, Miami, FL 33131 (Meeting In The Lower Lobby By The River), From 10 a.m. To Approximately 3:30 p.m.
Only The 7 Overall Winners Are To Bring Their Overall Trophies. 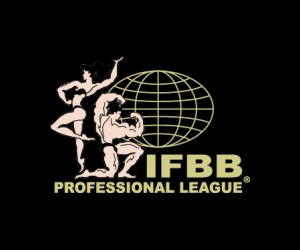 The Men’s & Women’s Bodybuilder’s & Women’s Physique Winners Are To Wear Their Posing Suits. 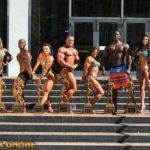 The Men’s Physique Winners Are To Wear Their Board Shorts. 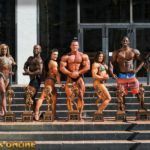 The Classic Physique Winners Are To Wear Their Competition Shorts. The Bikini & Figure Winners Are To Wear Their 2-Piece Competition Suits Along With At Least 1 Other 2-Piece Bikini. 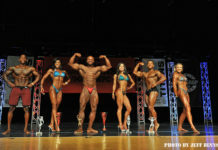 1:30 p.m. – Arrival Of All Other Bikini & Figure 1st Place Class Winners Only For Group Photos.